The fifth season of the police procedural drama NCIS premiered on September 25, 2007 and marks the end of Donald P. Bellisario's involvement as show runner. It concludes the La Grenouille storyline which ended with a cliffhanger in season four's finale, "Angel of Death". 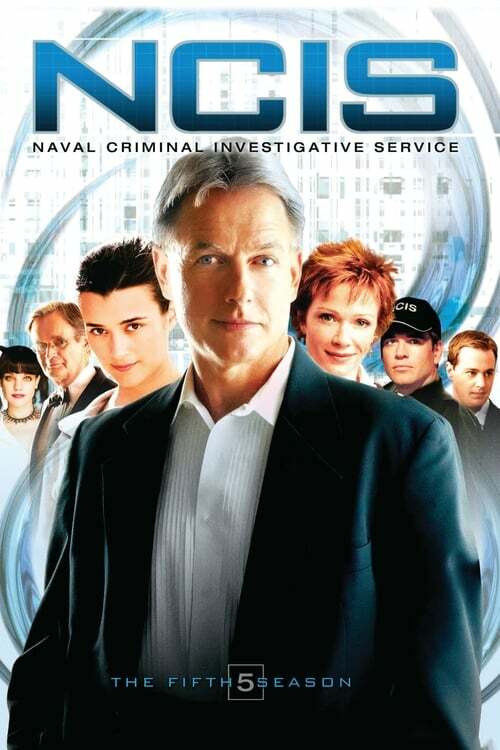 The fifth season also reveals more background information about Gibbs' past before NCIS. The Writers Guild strike limited episode production and the DVD set had five discs instead of six. The season ended with its 19th episode on May 20, 2008; the strike-caused gap is between episodes 11 and 12. The season ended with a two-part season finale called "Judgment Day". The season featured the departure of recurring characters Colonel Hollis Mann and Jeanne Benoit, as well as the death of Jenny Shepard, one of the main characters. From this season on, the opening sequence was shortened to an even 30 second duration instead of the normal 37–44 second duration in the previous seasons.